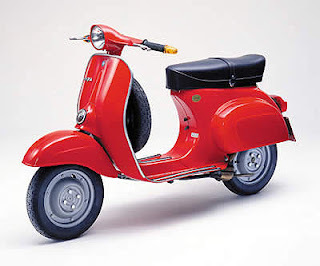 Piaggio plans a faster 50cc model needed to satisfy some countries demands. The engine delivers larger power, even though the bore and stroke remain of the same size. 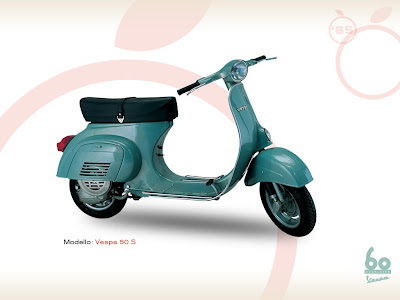 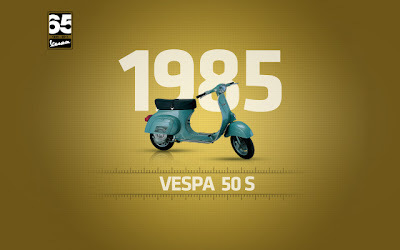 In fact, licence plate in Italy was compulsory on the Vespa 50 S.